The lock installed at your office premises or home is installed to prevent entry from unwanted sources. But it becomes very annoying when the lock that is installed to protect you becomes a hindrance. Yes, we are talking about a lockout situation and if you don’t get an unlock service fast, you may end up breaking the lock. 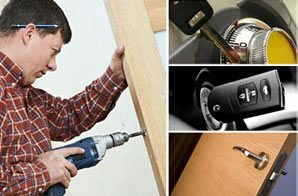 Now you don’t have to do that as City Locksmith Store is there to provide you lightning fast and reliable unlock services in the Detroit, MI area. 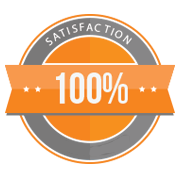 Dial 313-367-1552 now to hire a locksmith today.